Meet Mitzi and Ian! 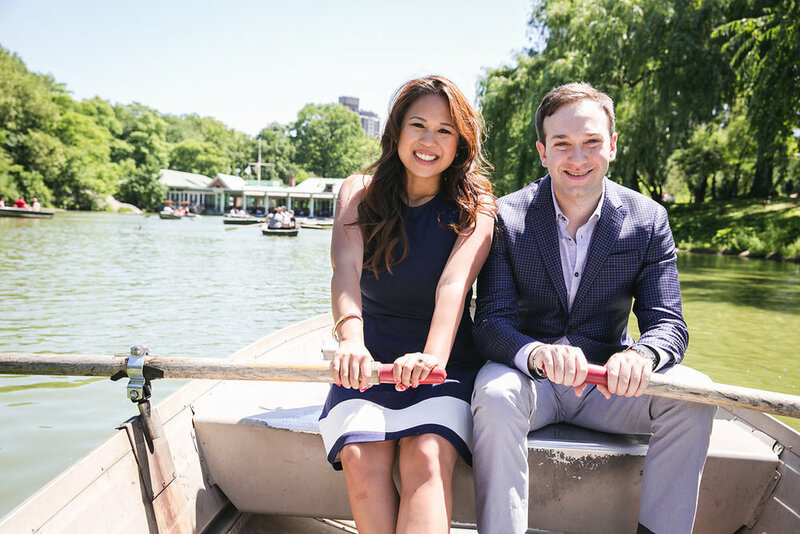 For their engagement session we spent a gorgeous sunny Sunday in boats in Central Park and then made our way through the park and ended in the historic Grand Central Station. I cannot wait to shoot their wedding at the Loeb Boathouse this fall!